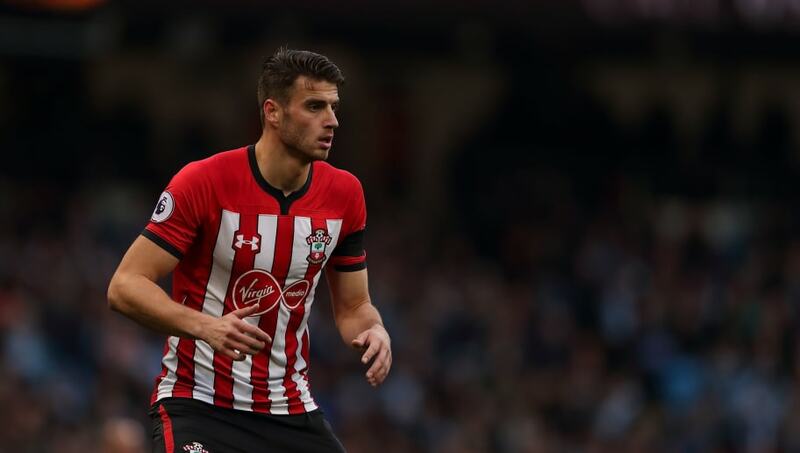 ​Southampton have confirmed that their defender Wesley Hoedt has left the club to join Spanish side Celta Vigo on loan until the end of the current campaign. The powerful defender had been a regular starter at St Mary's since his move from Lazio in 2017, but appears to have been deemed surplus to requirements by the club's new manager Ralph Hasenhüttl, who started the player once since taking over in December. Hoedt has six caps for the Netherlands senior side, and was a Supercoppa Italiana winner with Lazio. Breaking the news on their ​official website, the ​Saints revealed that Hoedt would be joining fellow teammate Sofiane Boufal at Celta Vigo, with Hasenhüttl apparently keen to trim down his squad in the January transfer window. It is unclear with this will pave the way for some new signings, with Hasenhüttl yet to bring any signings of his own into the club thus far. The Saints have been in fine form under their new boss of late, and have managed to haul themselves out of the relegation zone after putting together a fine string of results. Players such as Jan Bednarek who were previously on the periphery have become an integral part in the side, with Hasenhüttl's own brand of exciting football going down a treat with the club's fans. In other news, ​Hasenhüttl claimed that his side's 2-1 win over Everton on Saturday was the best performance under his management so far, and singled out his side's resilient defending as a particularly pleasing element of the display. The south coast side now have a week's break before their next match, which is a home game against Crystal Palace in the Premier League.